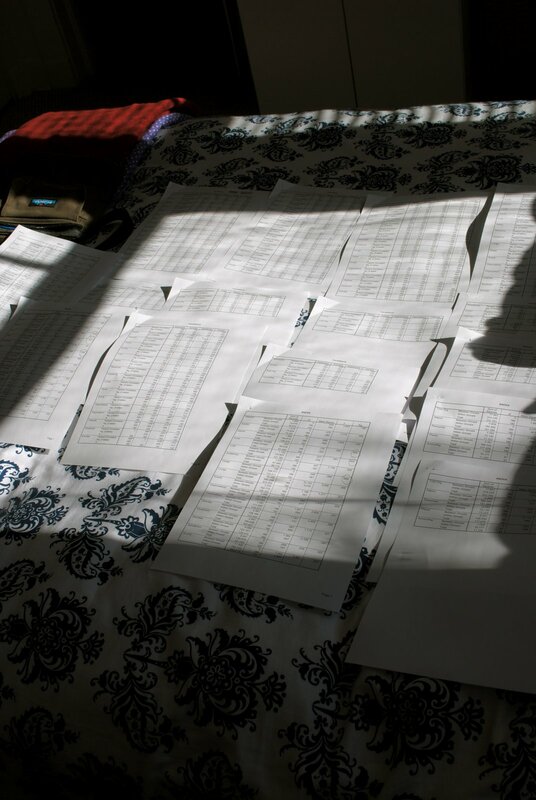 not a good pic (my blinds are broken..there’s no getting rid of the sun), but this is my bed full of data analysis matrices ……FUN. see I DID get something done today! and I almost missed lunch because I was running correlations…in the library. I’m such a nerd. this is the Lagrange weather for tomorrow. I’m a FL girl. this is COLD.